A New York federal appeals court has overturned a 2017 injunction preventing the release of a biopic detailing Lynyrd Skynyrd’s 1977 plane crash. “Street Survivors: The True Story of the Lynyrd Skynyrd Plane Crash” – based on the life of former Skynyrd drummer Artimus Pyle, who left the group in 1991 – was in production early last year when Skynyrd guitarist Gary Rossington, singer Johnny Van Zant and estates for the Van Zant and Gaines families successfully filed a lawsuit blocking Pyle and Cleopatra Records from proceeding with the project. 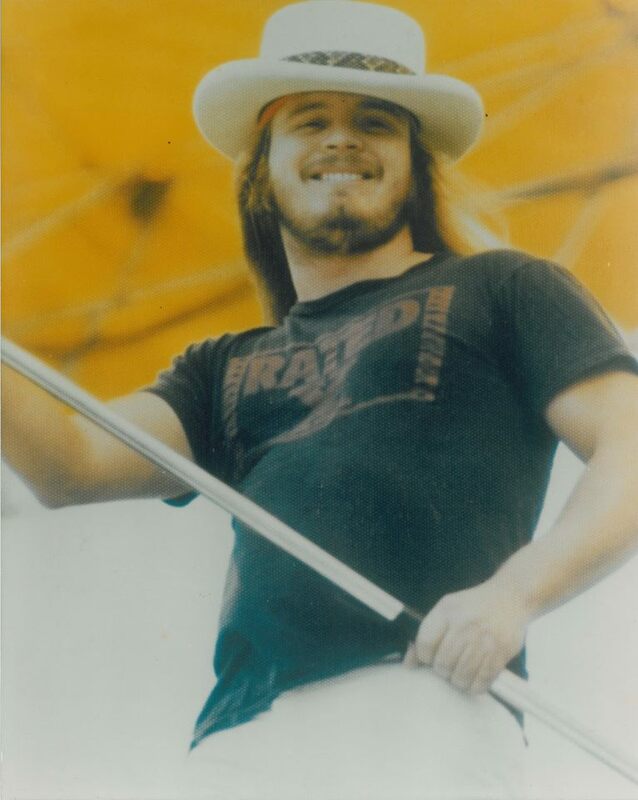 Pyle was one of 20 survivors of the October 1977 accident that killed six people, including lead singer Ronnie Van Zant, guitarist Steve Gaines and backup singer Cassie Gaines. According to the The New York Times, an October 10 decision by the United States Court of Appeals for the Second Circuit in Manhattan has cleared the way for Pyle to tell his life story, despite objections from others associated with the Southern rock group. Rossington and others had argued that Pyle was "free to exploit his own personal life story" for the film, but that the biopic was in danger of violating "a 1988 consent order" that members – Pyle included – agreed to concerning control of the Lynyrd Skynyrd copyright which states that "No such exploitation of life story rights is authorized which purports to be a history of the 'Lynyrd Skynyrd' band, as opposed to the life story of the applicable individual." Evan Mandel, a lawyer for Cleopatra Films, said the film had been completed and was in postproduction, with a release planned for summer 2019. Lynyrd Skynyrd are currently playing shows on The Last Of The Street Survivors Farewell Tour.